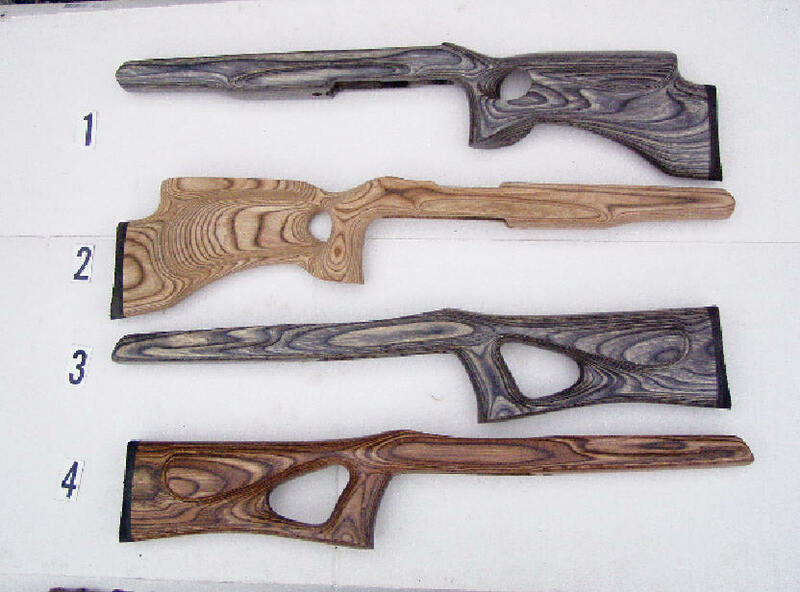 All RUGER GUN STOCKS ! 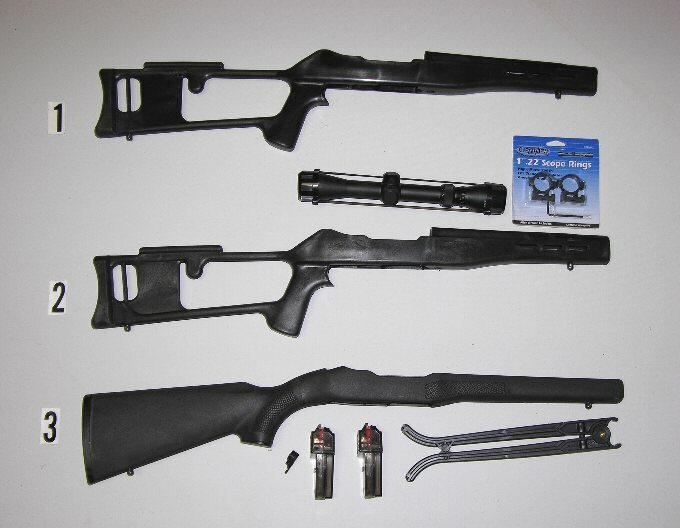 ,Bob's Gun Shop.Ruger Mini 14 Gun Stocks, Ruger 10-22 Rifle Gunh Stocks, Ruger Thumbhole Gun Stocks, Ruger Semi Finishj Gun Stocks, Ruger Factory Gun Stocks, Ruger Folding Gun Stocks ,Ruger Bull Pup Rifle Gun Stocks, Ruger SWAT Gun Stocks, Ruger 22 Rifle Stocks, Ruger Synthetic 22 Gun Stocks, Ruger HP Rifle Gun Stocks, Duger Checkered Gun Stocks, ruger Semi Finish Gun Stocks, Ruger Original Gun Stocks, Ruger Custom Gun Stocks, RUGER GUN STOCKS! Use Open Sights or Scope. 3X9 32mm Variable Power Scope. Synthetic With added Glass Filled. Strong and short. Pistol Grip. Cheek piece on both sides. Semi Finish is 98% Inletted. 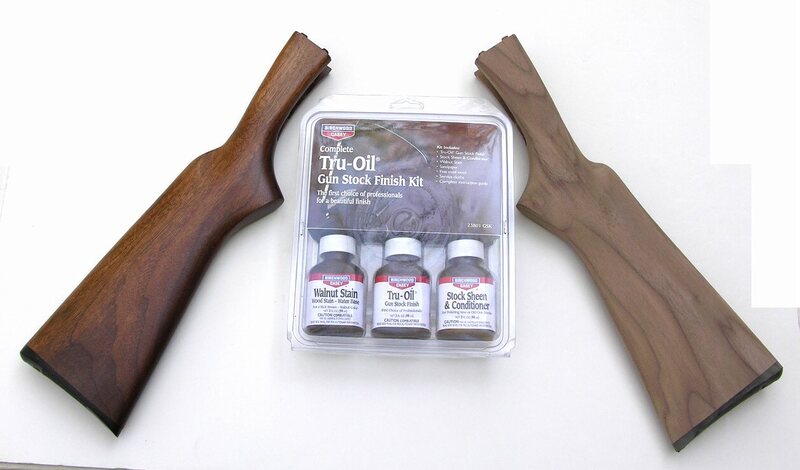 This stock is for a Serious Shooter! #3 Ruger #1 Single Shot Rifle. Long Stock $17 Postage And Insured. 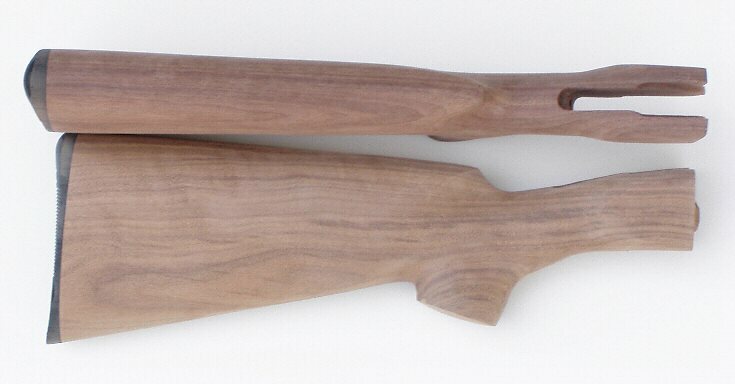 as good as a Thumbhole Stock. All have Cheek Piece & Recoil Pad. Varmint and target for several reasons. steady on Sandbags or rest. cheek Piece and a tight grip curve. Short time only on this SPECIAL!